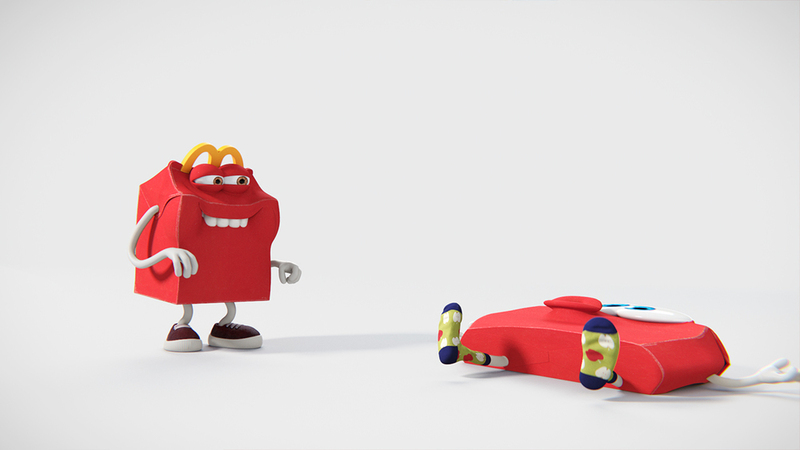 For McDonald's American "Happy" campaign, BUCK worked closely with the folks at Leo Burnett to create this amazing little collection of fun character spots. 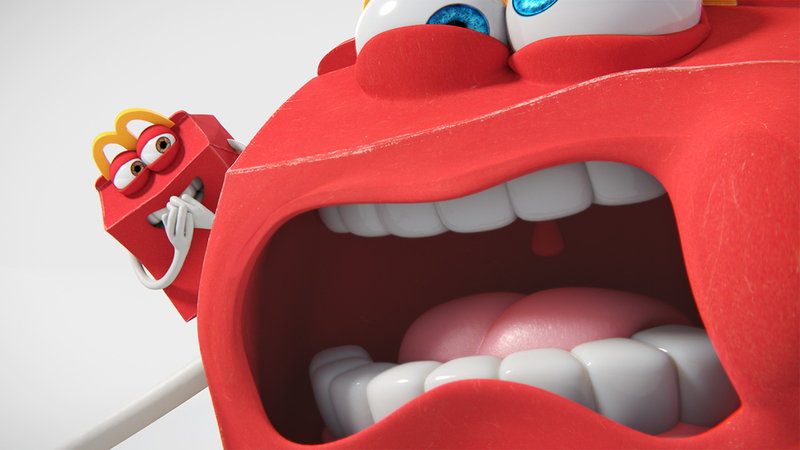 I was involved with this project from the very beginning, being responsible for the Look Development, Lighting and Compositing of the pitch, which later turned into the first spot of this campaign. The lighting rig, nuke script and shaders I created during the first spot were re-used during the whole campaign, to keep it's unified look. Apart from this, I also picked up various tasks throughout the campaign, like modeling certain assets and creating/look deving Barbie's hair. During later spots, my responsibilites shifted to working on the food for the end tag bundles.